New facilities, higher patient volumes and expanded access helped propel MetroHealth's 2017 finances to unprecedented levels. In 2017, MetroHealth achieved an operating income of $42 million on $1.1 billion in operating revenue, posting a 3.7% operating margin, according to the preliminary numbers. The unaudited numbers show the health system's operating income for 2017 showed a 381% increase from the prior year. MetroHealth's chief financial officer Craig Richmond said he doesn't expect to see much of a change in the audited numbers. "The revenue increase is attributed mostly, I would say, to higher patient volumes from our new sites ... and then also expanded access to our medical services within the community," Richmond said. Richmond highlights the system's operating income before interest, depreciation and amortization as most representative of MetroHealth's cash flow. That number was $96 million in 2017, up 58% from the prior year. Last year was the first full year of MetroHealth's operations of the former HealthSpan facilities it integrated into the system in early 2016. The facilities in Parma, Bedford, Cleveland Heights and Rocky River are credited, in part, for rising patient volumes. Outpatient visits were up 4% between 2016 and 2017; emergency room visits increased 13% in that time, supported by three new facilities; and outpatient surgical volumes increased 3%, supported by two new surgery centers. "Hospital discharges were actually lower over the prior year, and they were lower by almost 7%," Richmond said. "That didn't come as a shock to us ... It's a direct consequence of our focus on our population health strategy." Overall, revenues for 2017 increased by 8% while expenses increased by just 5%, resulting in the higher income from operations. Last year, investors reacted favorably to MetroHealth's $945.7 million bond issuance to fund the health system's massive makeover of its main campus, which will include the construction of a new 12-story, 270-bed hospital. "What we've been clearly doing is listening to our patients and our customers and delivering what they're asking for closer to home," Richmond said. 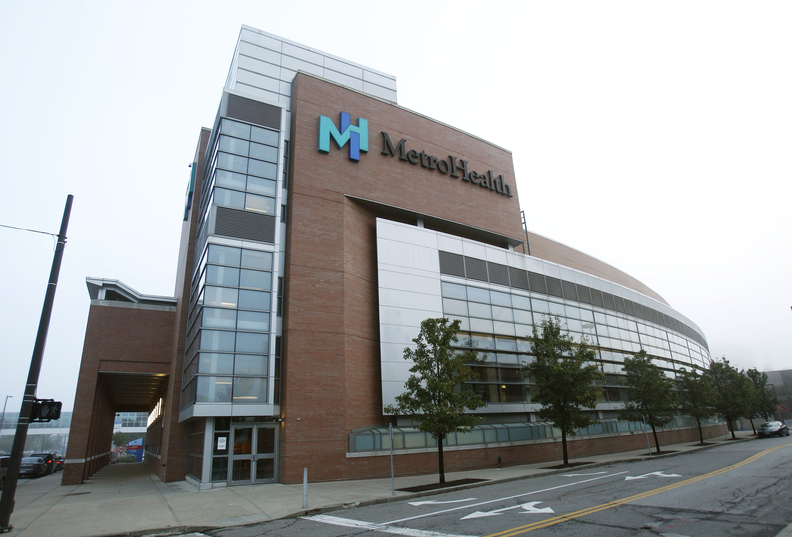 "MetroHealth's finances are looking good" originally appeared in Crain's Cleveland Business.